One man's deathbed wish... A young woman with no place to go... A man who's waited a lifetime for the woman he loves. As Annie and Lucas struggle to find balance, they find their own survival is at stake. 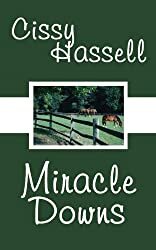 A menace descends on the serenity of Miracle Downs, threatening to destroy everything that belongs to Lucas Montgomery to bring him to his knees. Now he must make the most difficult decision of his life. Who will he save? Annie, the woman he's waited a lifetime for? Or Miracle Downs? 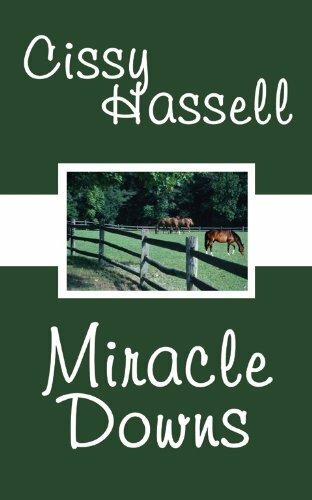 About Cissy Hassell (Author) : Cissy Hassell is a mutli-award winning author.